Availability:: In Stock. Ready to Ship! 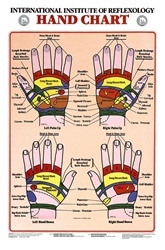 From the International Institute of Reflexology, this laminated chart shows the anatomical relationship between the hand reflexes and the corresponding area of the body. 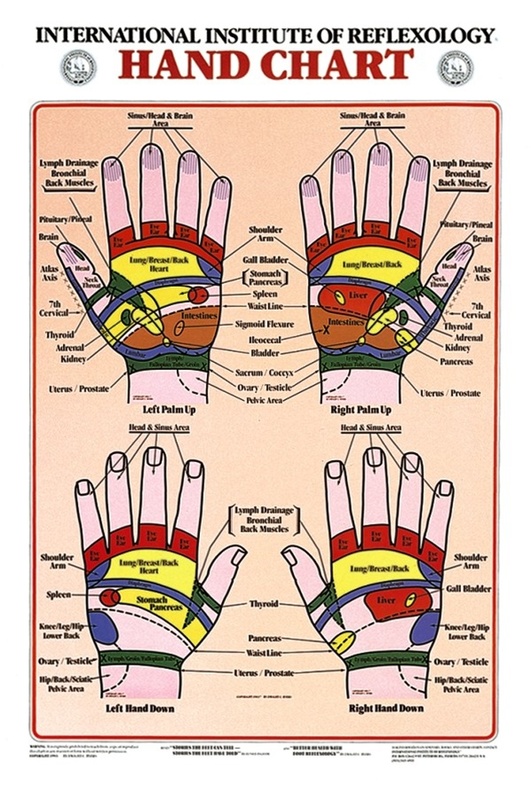 Foot Reflex Zone Massage - Anatomical Chart Points and Meridians of Acupuncture Laminated Chart Foot Reflex Zone Massage Wall Chart - Paper 20 x 26"